4 Comments on A trillion dollars of wasted aid? These are big, attention seeking numbers, the kind that inspireinfographics and youtube visualisations. It’s no wonder tabloid readers get hot under the collar over their mis-spent taxes, wasted on corrupt and lazy developing countries. 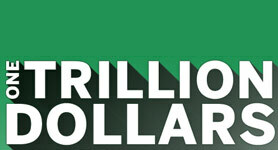 Now, obviously a trillion is a compellingly large sum. Dazzlingly so. If you had to count to a trillion, one second at a time, it would take you over thirty thousand years. And yet, for all its apparently inconceivable enormity, a trillion isn’t an impossible amount of money to scrape together when you need it. The US committed more than that to its economic recovery in 2008. The long term cost of the Iraq war has been priced at three trillion. China has almost three trillion in the bank for a rainy day. In other words, a trillion is not exactly something you find down the back of the sofa, but it’s not as exotic as it might first appear. Why should it be? The US economy turns over $14 trillion every year, and global GDP was over $60 trillion in 2008. So even if we gave a whole trillion to Africa all in one year, it would only be 1/60th of global wealth to the world’s poorest continent. Not so generous after all. It gets worse, because we’re not talking about one trillion given in one year, but over half a century. Peter Singer does the maths on this in The Life You Can Save: Divide that $2.3 trillion into five decades, and you get $48 billion. Divide that by the number of people living in the affluent world, and it amounts to $60 per person per year (£36). That’s no more than I’d spend taking my wife out to dinner, so it seems a little stingy that we should complain about our governments spending that much of our tax money each on the world’s poorest people. It gets worse still, because official overseas development aid (ODA) figures lump together money given as grants with those given as loans. 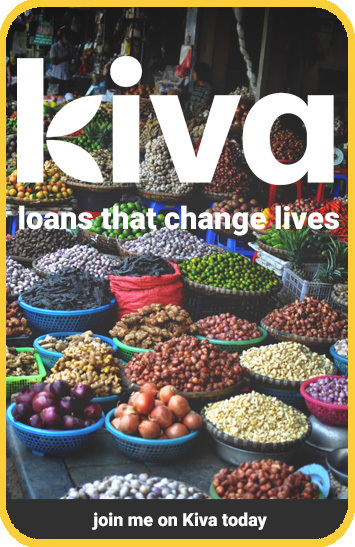 Although donors increasingly favour grants, much of our aid was actually lent rather than given. 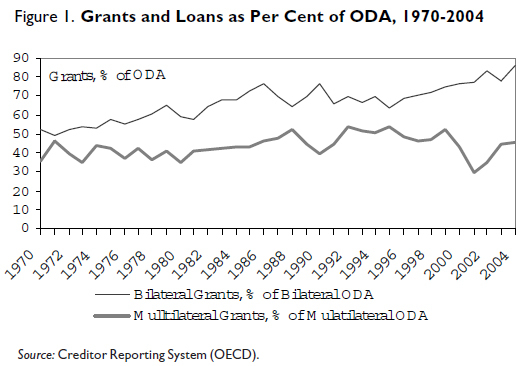 As this OECD graph shows, almost half of multilateral aid is still in the form of loans. So it turns out we haven’t actually given away $2.3 trillion at all. A large chunk of that is coming back to us, with interest. In short, we haven’t been as generous as we think. Look at the numbers in context, and it looks like we barely tried. That’s no excuse for badly spent aid of course, and throwing more money at things doesn’t fix them (see aforementioned bailouts). But a lot of zeroes does not a meaningful number make.